Bull in field sign600 x 200mm3mm PVC board..
Bull in field sign300 x 100mm3mm PVC board..
Bull Beef sign600 x 200mm3mm PVC board..
Beware of the bull sign400 x 300mm3mm PVC board..
Beware of the bull sign300 x 100mm1.2mm PVC board..
Bull sign200 x 200mm3mm PVC board.. 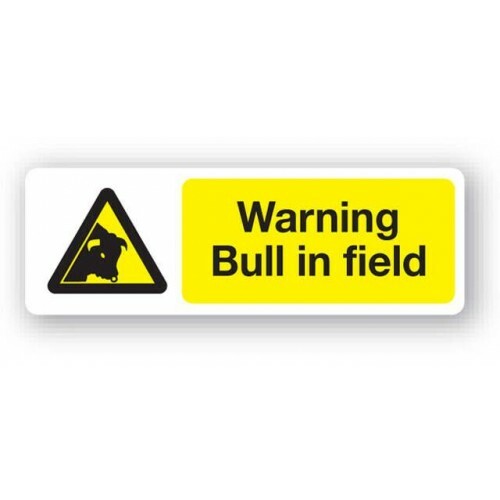 Caution - Bull sign300 x 100mm3mm PVC board..
Bull in field sign300 x 400mm3mm PVC board..
Keep out sign , 200 x 65mm , Rigid PVC board.. 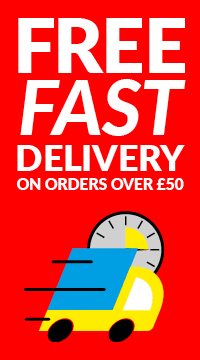 Caution - Farm livestock with their young sign300 x 400mm3mm PVC board..
Electric fence signSupplied in packs of 10210 x 105mm0.8mm flexible PVCPre-cut slots for fixing..
Red and yellow marker boards (pack of 2)700 x 140mmReflectiveManufactured to BS AU 152..